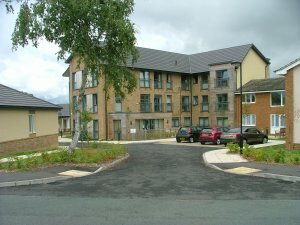 Demolition of existing flats and construction of 74 timber framed dwellings and external major refurbishment of existing flats. 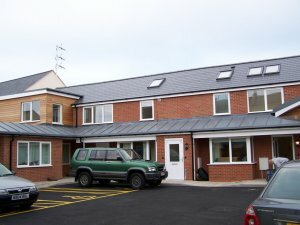 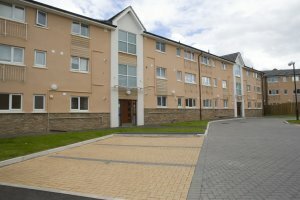 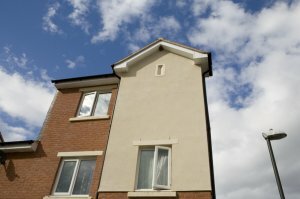 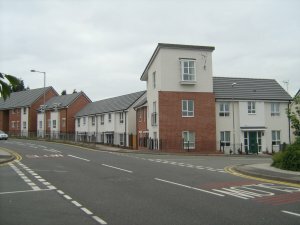 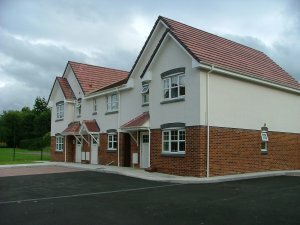 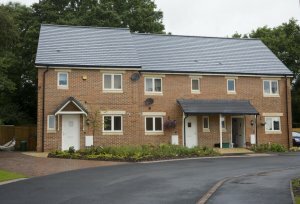 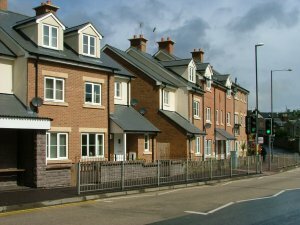 The development comprised a mixture of 2 and 3 storey timber-frame houses and 2 storey flats and included new adoptable estate roads and major infrastructure works. 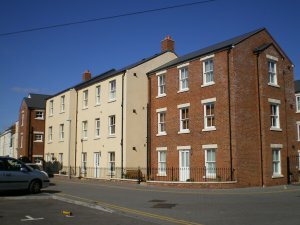 Refurbishment works were successfully completed to flats with tenants insitu necessitating careful liaison and program considerations.